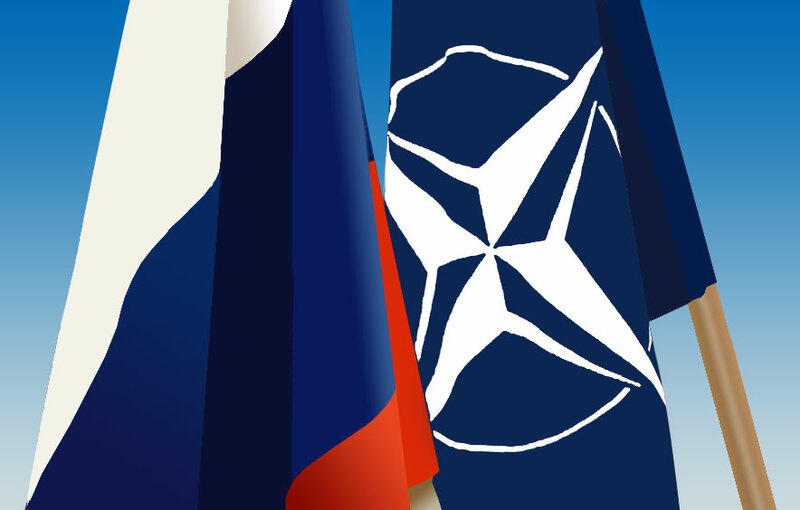 The tensions between NATO and Russia have been revived over the last years. Wilfred SUDDATH analyses the divisive issues between the Alliance and the Federation. Geopolitics is definitively back in Eastern Europe. The silent launch of six new NATO command centers in Eastern Europe in the midst of an otherwise languid month of August has left observers mostly indifferent. The new bases will host around 40 soldiers each and are designed to play a pivotal role in the deployment of the rapid reaction force promised by NATO secretary general Jens Stoltenberg in February 2015. As benign as these developments may appear, they should nonetheless not be interpreted lightly: the alliance had already rejected permanent troop presence in the region once again in early 2015, invoking the 1997 NATO-Russia agreement on the size of forces the alliance can station in former Warsaw Pact countries. It now seems that such prudence has been trumped by the Kremlin’s perceived aggressiveness. Unsurprisingly, the alliance’s strategy has been to sever all mid-level ties with Russia, starting with military cooperation in 2014. Moreover, some new structures of cooperation have emerged, such as the joint military force staffed by Ukrainian, Polish and Latvian soldiers (« LitPolUkrBrig »), in a bid to face up to the perceived Russian challenge at its borders. NATO’s Baltic Air Policing mission reached a record 15 aircraft at the end of 2014 in order to deter massive and undeclared Russian incursions into European airspace. As if to match Russia’s military modernization’s program, Poland has proven almost as sanguine to portray itself as a major European continental power. It has shown willingness to respond to NATO’s observation that only 30% of Warsaw’s operational military equipment meets the alliance’s standards. To name but a few of Poland’s top strategic priorities funded by a 10-year $30 bn program (and mostly laid out in the 2013 defense white book), plans include the installation of the 8 Patriot ground to air missile systems it recently acquired, training its troops to operate 50 Caracal helicopters assembled by Airbus through a technology transfer and reinforce its naval assets (as its advanced negotiations with the French naval company DCNS over the purchase of Gowind-class vessels suggest). In the meantime, Russia’s appetite for militaristic élan has grown unabated, albeit avoiding any appeal to its soldiers’ sacrificial role (recent reports by daily “Delovaya Zhizn” revealing a death toll of 2 000 Russian soldiers in the Ukrainian conflict were swiftly erased from its website and condemned by state-run RT). Any show of force serves both internal and external uses. Consider the case of operation “Slavic Fraternity”: a series of military maneuvers led alongside Belarusian and Serbian forces are designed to stir religious and national fervor at home, simultaneously attempting to refute claims that Russia is slowly being isolated. Interestingly, minister of Defense Shoigu indicated that these drills are designed to increase the country’s preparedness against “radical extremist groups.” Against the backdrop of an expanding nuclear arsenal of intercontinental ballistic missiles (it announced the tally would grow by 40 in June 2015) and unhibition to resort to these weapons, the Russian government’s pacific ethos can easily find itself challenged. Such grandstanding should not eclipse Putin’s willingness to appear well integrated in great power politics and engage with Russia’s newfound partners. By enthusiastically attending China’s military parade celebrating victory 70 years after WWII, Putin returned the favor extended by President Xi’s grandiose visit during the Sochi Olympics (as Crimea was being annexed in February 2014) and for the 70th anniversary of the “Great Patriotic War” in May 2015. Former U.S. National Security Advisor Zbigniew Brzezinski argues that “we are already in a cold war” with Russia. If he is right, it is more than probable that the West itself sleepwalked to it.